South Africa has two luxury trains: Rovos Rail and The Blue Train. 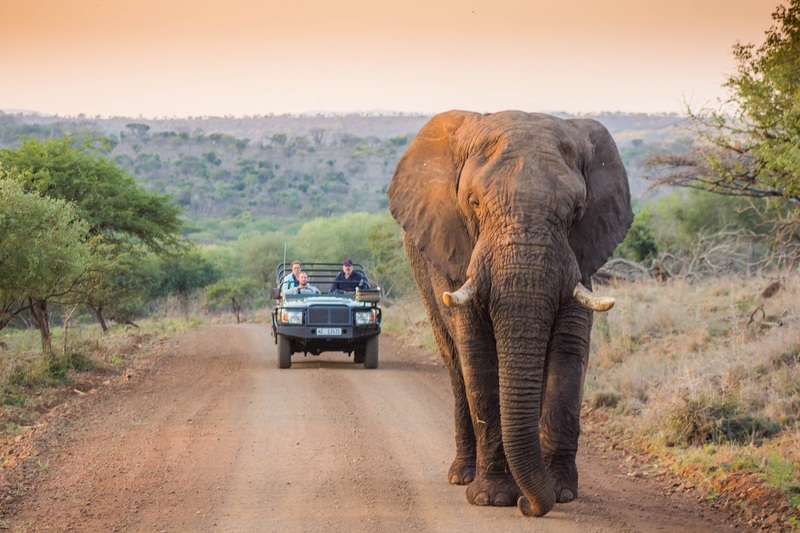 Both offer a very relaxing way of crossing the landscape of South Africa and both will give you an unforgettable experience. 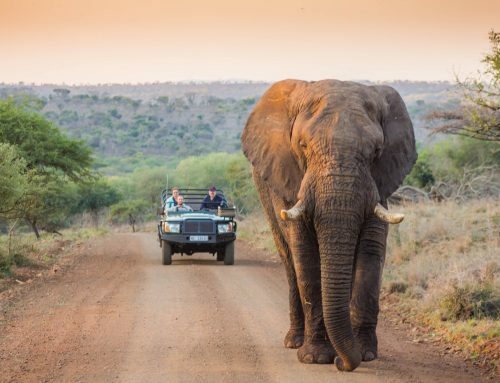 This moving five-star hotel takes its passengers through the breathtaking countryside of South Africa. 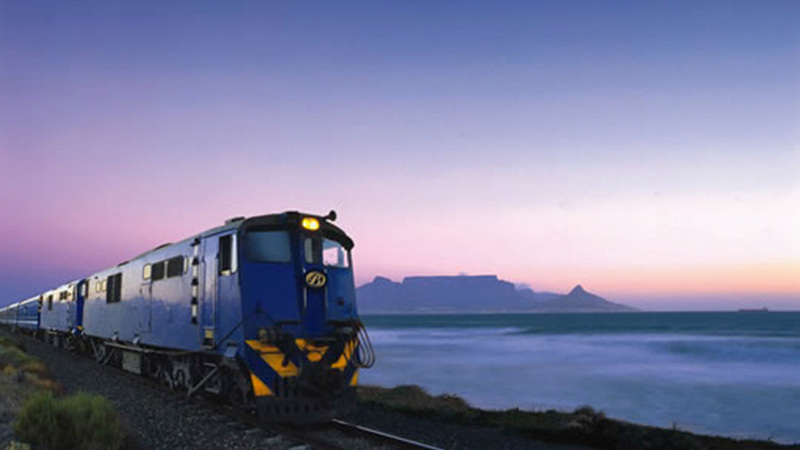 The Blue Train operates on two routes: Pretoria – Cape Town and Pretoria – Hoedspruit. 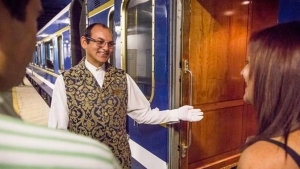 The Blue Train takes you from Cape Town to Pretoria in 27 hours, and has been known for its excellent hospitality since 1946. 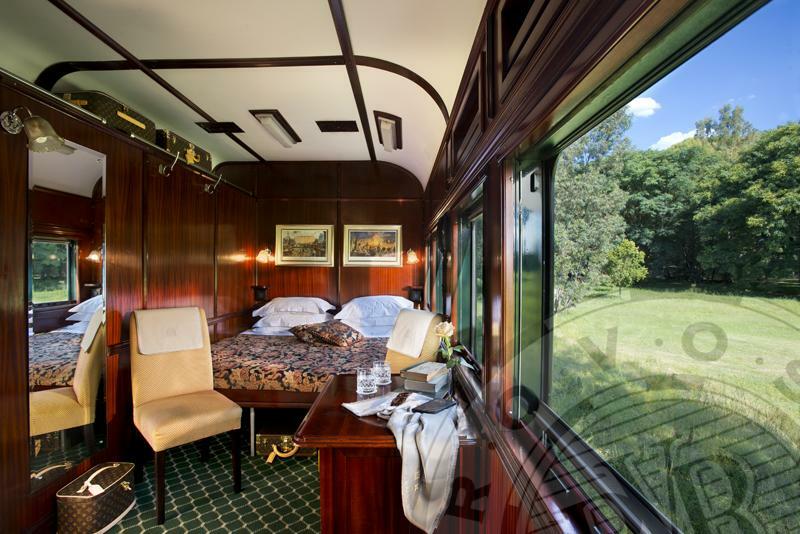 The Blue Train offers two different types of suites: The Deluxe Suite and The Luxury Suite. The Deluxe Suite, measured 4 by 2 metres, contains a double bed, a bathtub with handheld shower, individually-controlled airconditioning and floor heating. The Suite will transform from elegant and relaxing lounge during the day to a subtly-lit bedroom during the night. 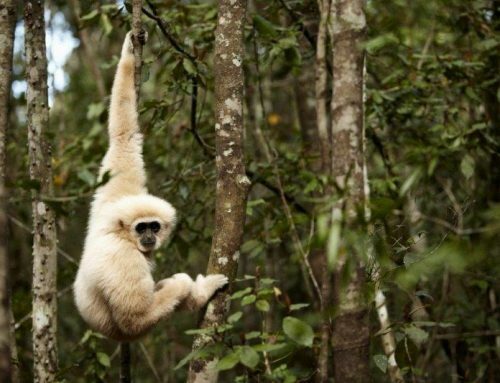 The Luxury Suite extends the offering from a Deluxe Suite even further. This suite, which is measured 5 by 2, offers twin or double-beds, a luxurious bath tub and digital interactive entertainment system (music, DVD/Blue-Ray). The entire train is fitted with Wi-Fi, offers elegant lounges and superb dining. Relax with a cognac and a Cuban cigar in the Club Car, or breeze into the Lounge Car for an afternoon High Tea. 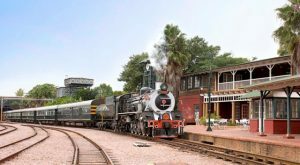 The main routes of Rovos Rail, which is often referred to as the most luxurious train in the world, are Cape Town – Dar Es Salaam, Pretoria – Swakopmund, Pretoria – Cape Town, Pretoria – Durban and Pretoria – Victoria Falls. 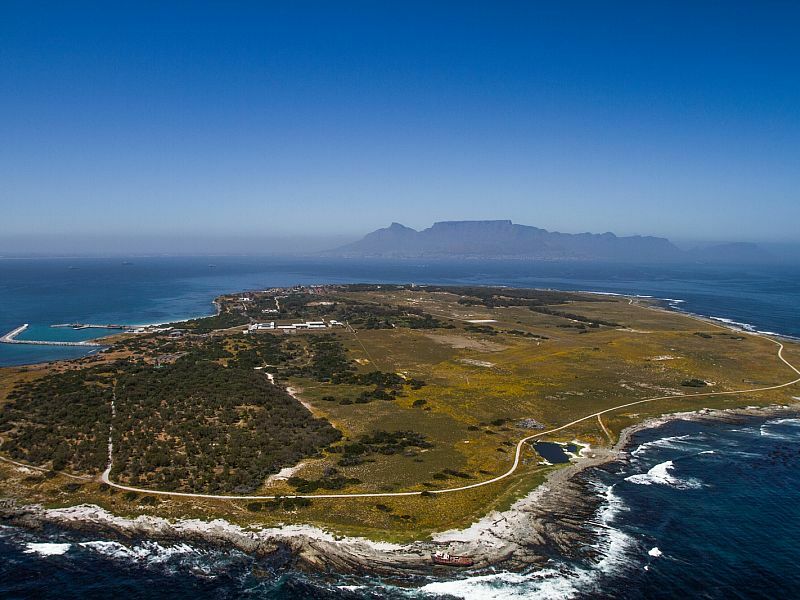 The journey from Pretoria to Cape Town takes 2 nights/50 hours, and include a visit to Matjiesfontein and the Diamond Mine Museum. 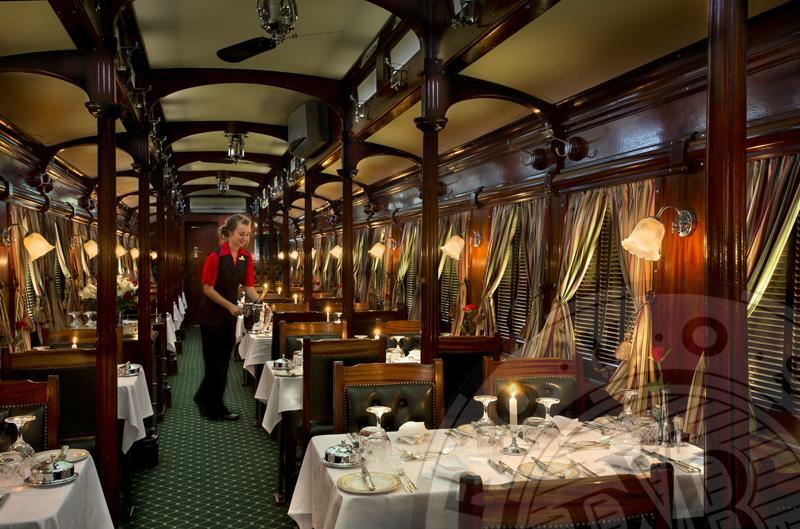 The train offers 3 types of suites: Royal Suites, Deluxe Suites and Pullman Suites. The Pullman Suites (+/- 7 square metres) are equipped with comfortable sofa-seats during the day, and a double or twin bed in the evening. They have an en-suite bathroom with shower. 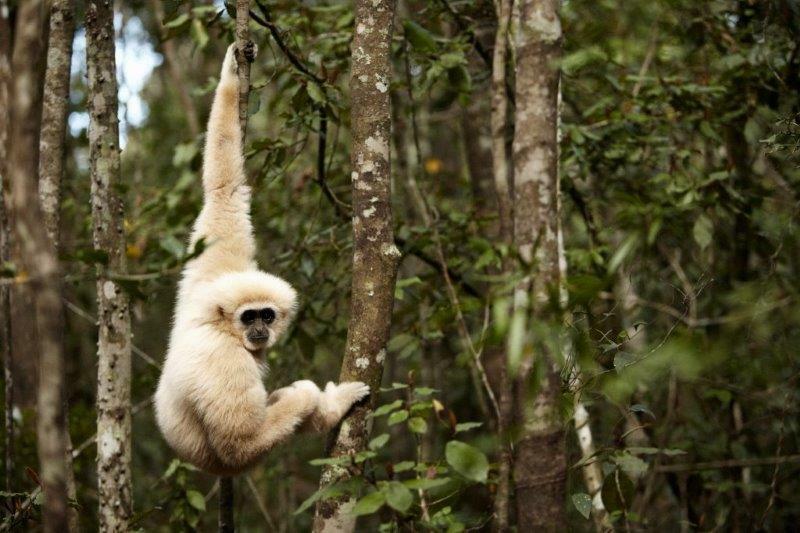 The Deluxe Suites (+/- 10 square metres) have a twin or double bed, a lounge area and an en-suite bathroom with shower. The Royal Suites, which take up half a carriage, have their own private lounge area and a bathroom en-suite with a Victorian bath and separate shower. With its wood panelling and period Edwardian features, this suite will give you the ultimate luxury travel experience. All the suites mentioned above have a bar fridge filled with beverages, and room service is available 24/7. 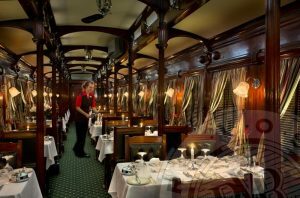 Furthermore, the train offers a beautiful pre-1940 dining car, lounge cars and an observation car at the back. 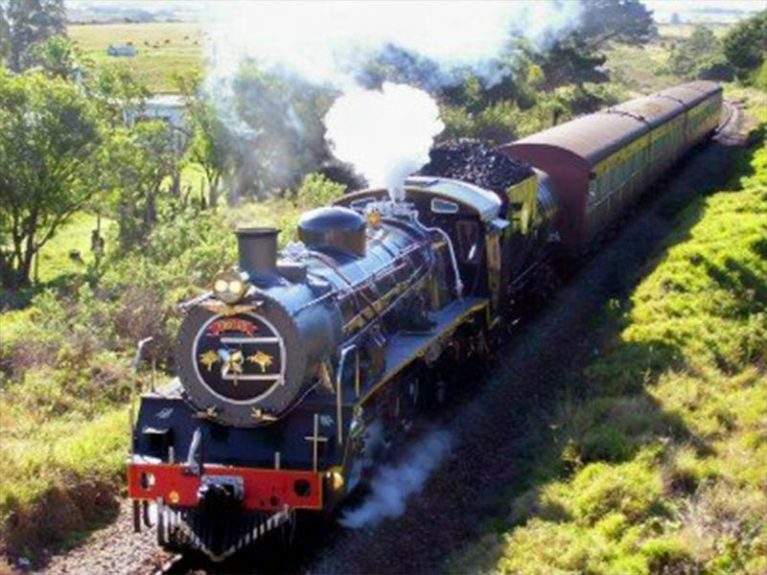 On some routes, Rovos Rail operates with a vintage steam locomotive, giving you a very unique travel experience. Rovos Rail also operates on more routes than The Blue Train. 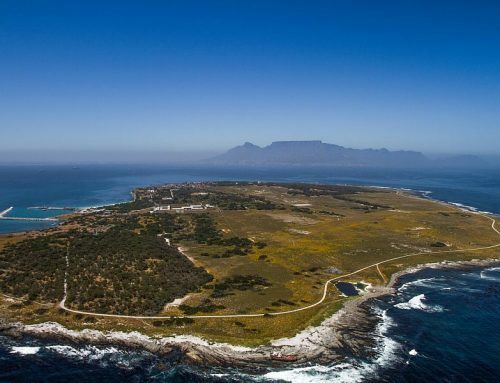 Also the most popular route, Pretoria – Cape Town, takes a day longer with Rovos Rail and is thus more expensive. 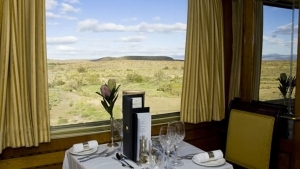 Both offer the same facilities and both stop at the old village of Matjiesfontein, but the Royal Suite of Rovos Rail is probably incomparable. Both trains have individually-controlled air-conditioning in the suites, but only with Rovos it is possible to open the windows. Contrary to The Blue Train, the trains of Rovos Rail are not equipped with Wi-Fi. What both trains have in common: They will give you an unforgettable experience of ultimate luxury travel through the ever-changing scenery of South Africa.